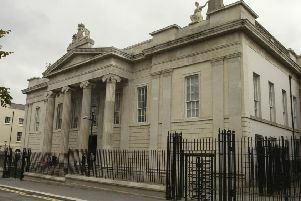 A 25-yearS-old man is to stand trial at Derry Crown Court accused of a series of drugs offences. Patrick Micheal Emmett O’Hara, whose address was given on court papers as Mount Street, faces a total of 17 offences allegedly committed between September 2017 and January 2018. They include being concerned in an offer to supply Cocaine and Cannabis. 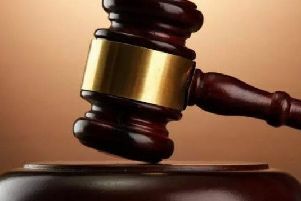 He is further accused of dishonestly using electricity at two addresses in the city. O’Hara was remanded in custody to appear at the Crown Court on April 16.